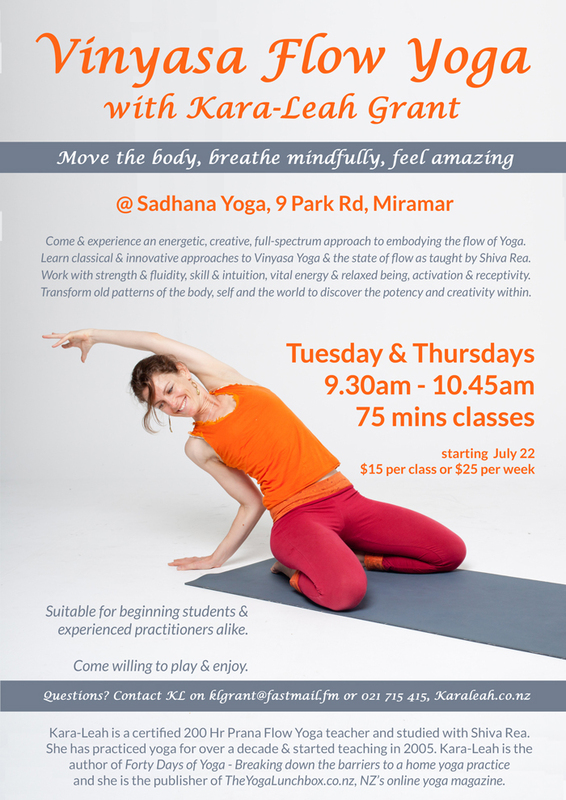 Tuesday & Thursday mornings – 9:30am to 10:45am class (Starting 21st July). No matter what your experience with yoga, you’ll gain something valuable from one of KL’s classes. KL teaches intuitively, with a class plan, in a Vinyasa Flow format (movement linked with breath). This allows her to meet the individual needs of the students within the room while still adhering to a structure. 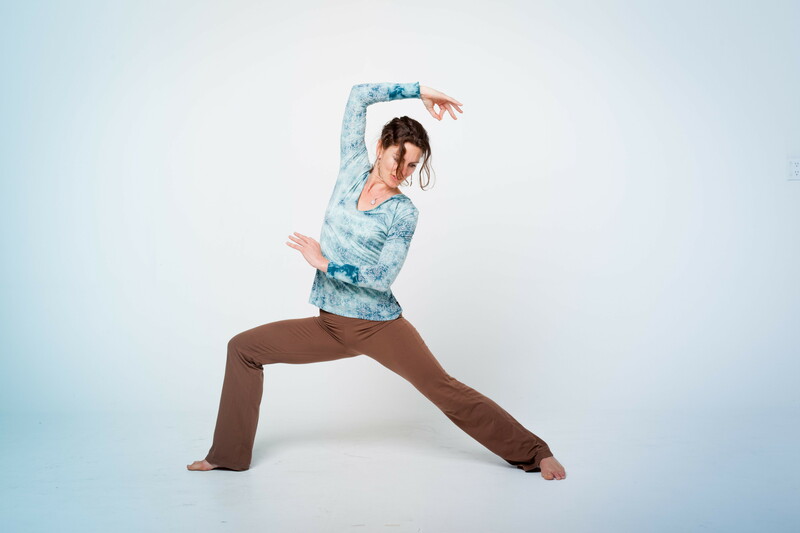 This dance between the form and formless, between intellect and intuition, between the masculine and the feminine or between Shiva and Shakti defines Kara-Leah’s teaching. You too will learn how to surrender to flow while directing your body and breath where it needs to go according to your needs. Most of all, you’ll learn how to drop deep into each moment just being with yourself as you are through KL’s emphasis on the breath as your teacher. When you make this connection to your breath, you’ll discover that your body contain infinite wisdom that knows how to systematically release the accumulated tension of a lifetime. A child of two teachers, and a teacher of many things since she was a small child, Kara-Leah began teaching yoga in 2006. Her study has revolved around a home practice of more than a decade, and time spent immersing herself in the world of yoga. KL is a certified Prana Flow Yoga teacher, and did her 200 hrs with Shiva Rea starting in 2008. She’s currently studying towards her 500hr with Power Living Australia Yoga. Kara-Leah is the publisher of The Yoga Lunchbox and the author of Forty Days of Yoga – Breaking down the barriers to a home yoga practice. Her second book, The No-More-Excuses Guide to Yoga will be out in Spring.